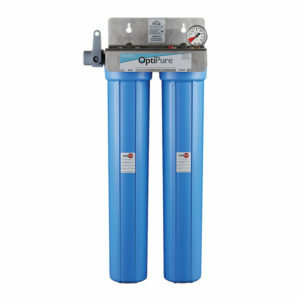 Water Filtration Systems for Fountain Beverages. 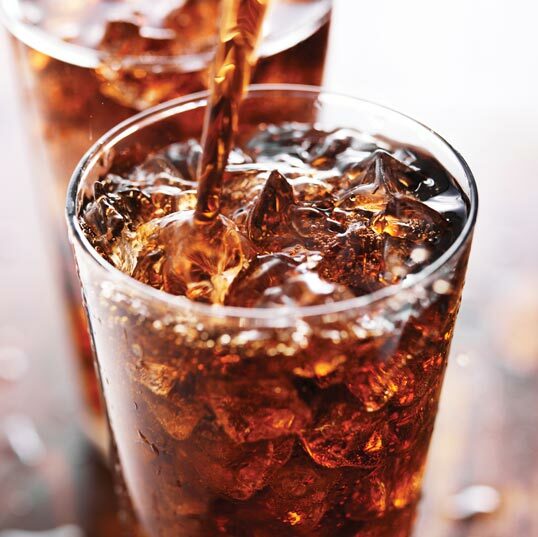 Fountain beverages are 83% water. 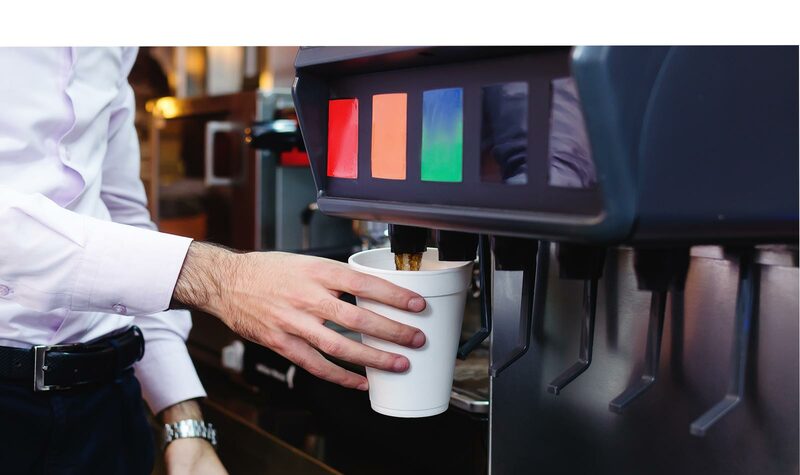 People expect their favorite beverage to taste exactly the same every time they drink it, regardless of whether it comes from a can or dispenser. 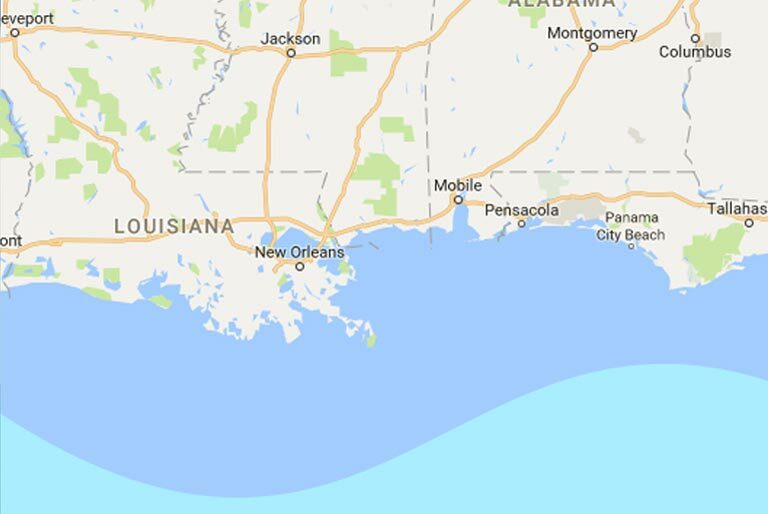 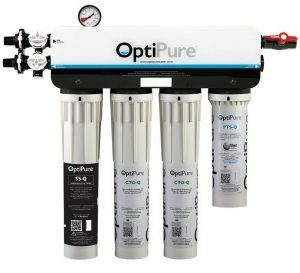 Bottling plants use a wide array of water treatment technologies to standardize water so that their bottled and canned beverages taste the same wherever they’re served. 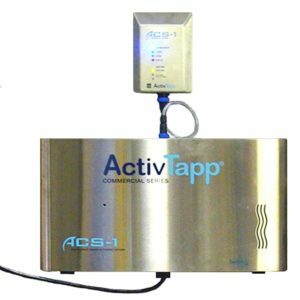 Stringent controls assure the quality and consistency of the syrups and flavorings used in post-mixed beverages. 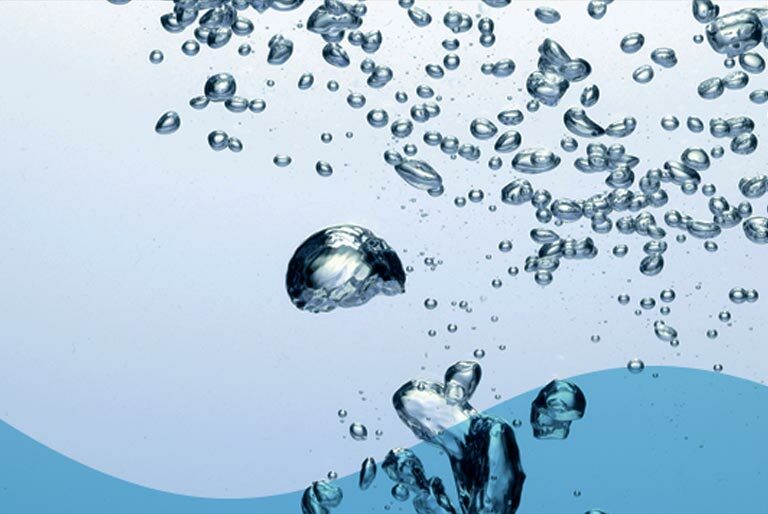 Water used for fountain beverages should not contain any taste or odor. 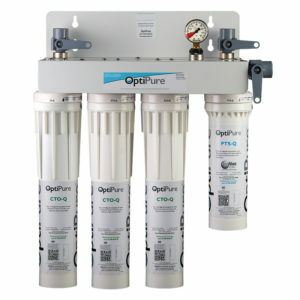 It is the single most important factor in assuring quality and consistency. 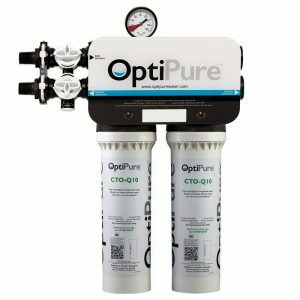 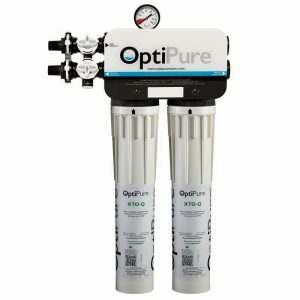 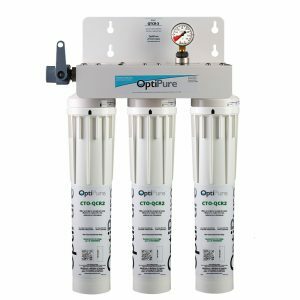 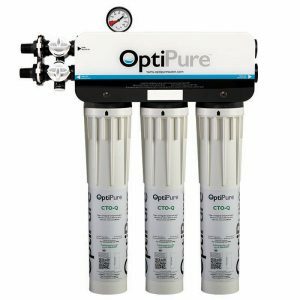 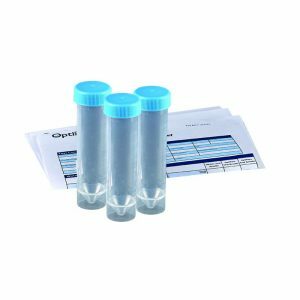 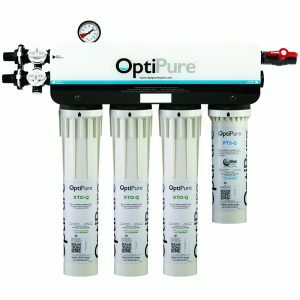 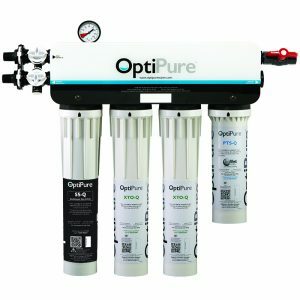 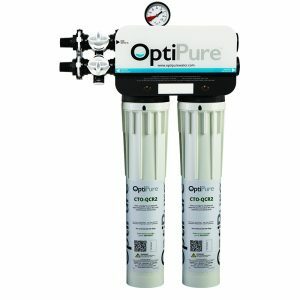 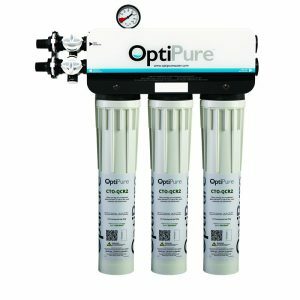 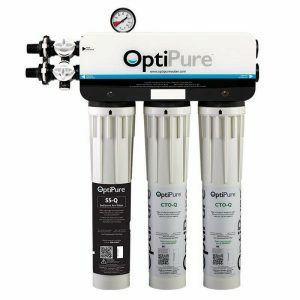 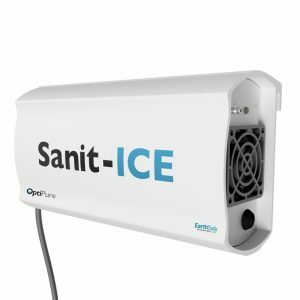 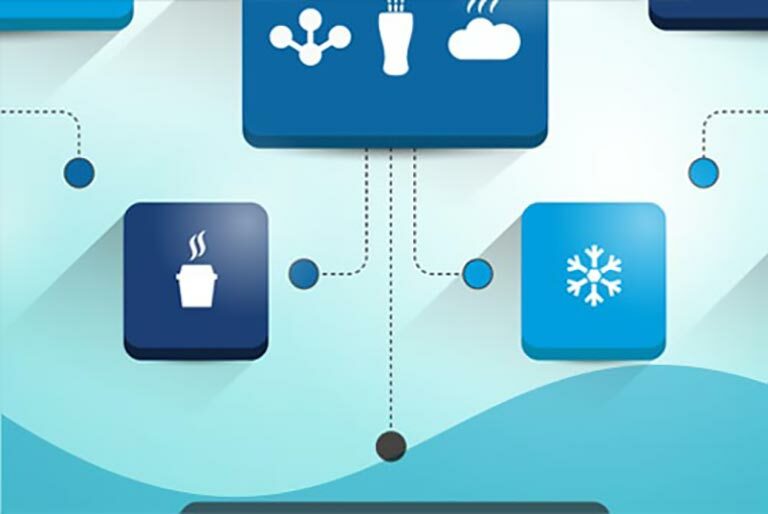 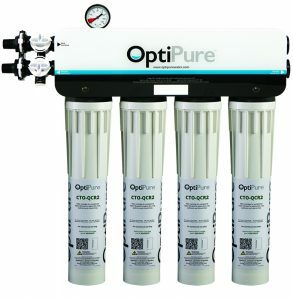 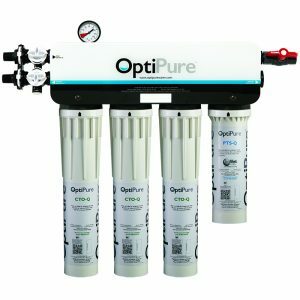 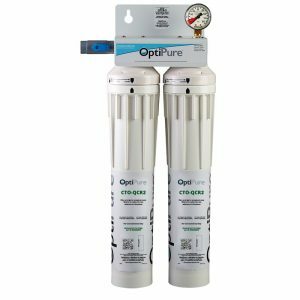 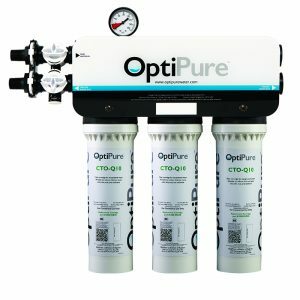 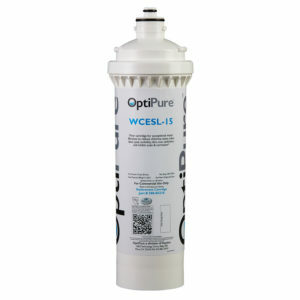 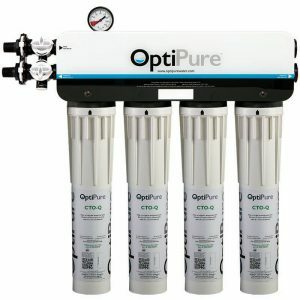 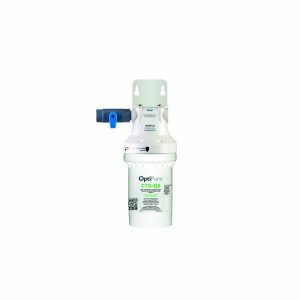 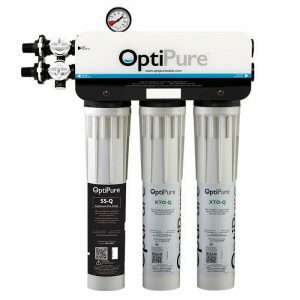 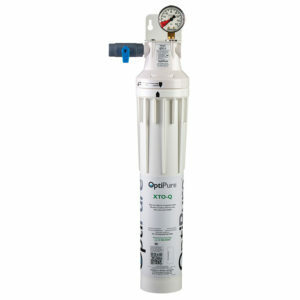 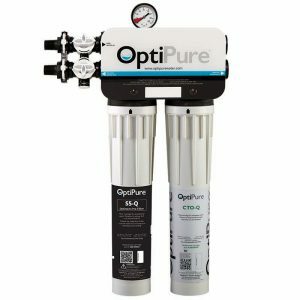 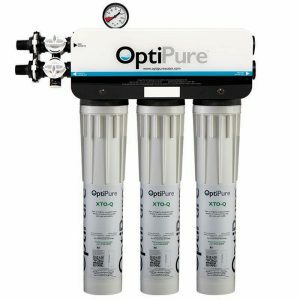 The water filter system’s rated capacity (gal/liters) should be greater than the amount of water used to make beverages for the period between filter changes. 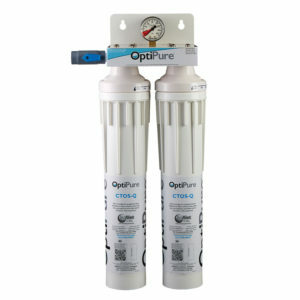 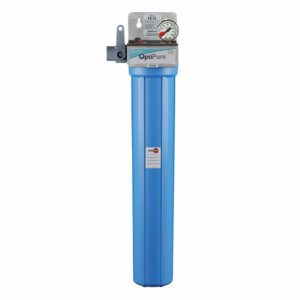 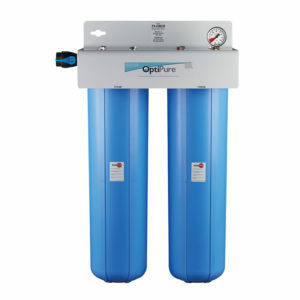 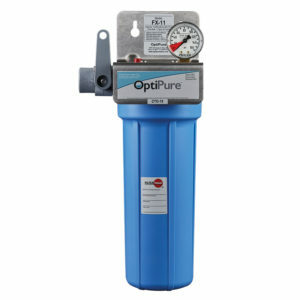 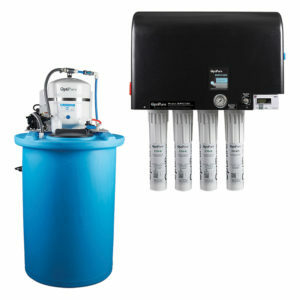 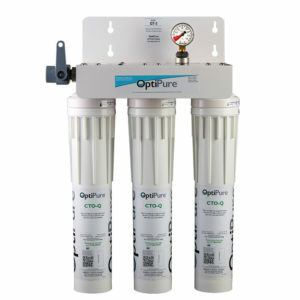 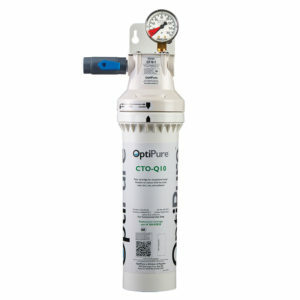 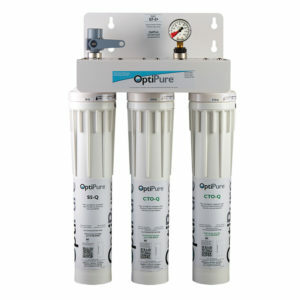 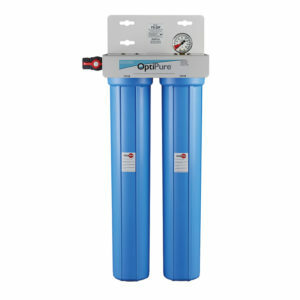 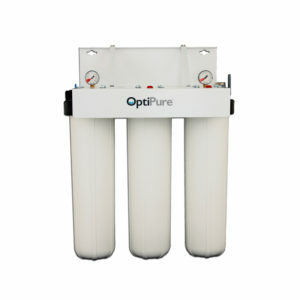 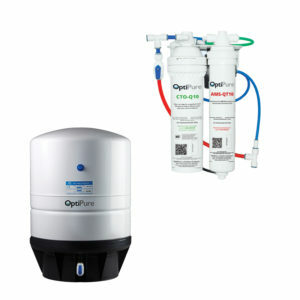 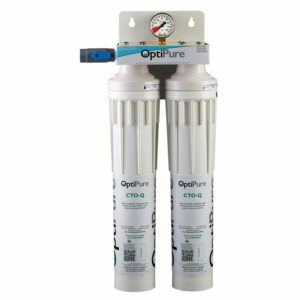 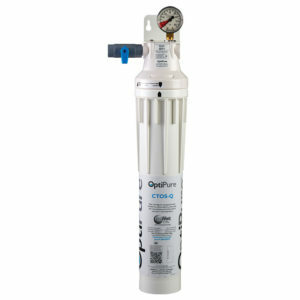 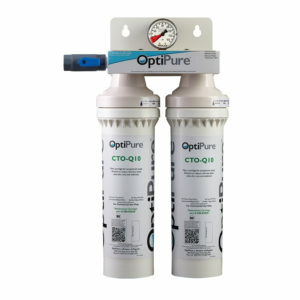 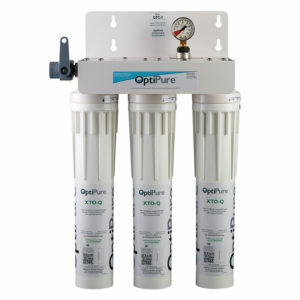 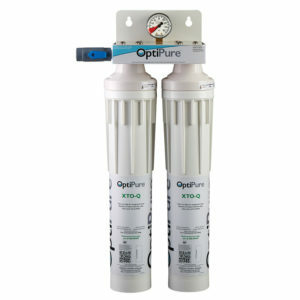 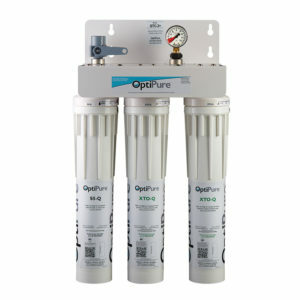 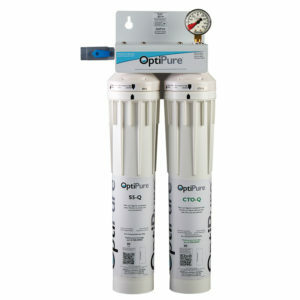 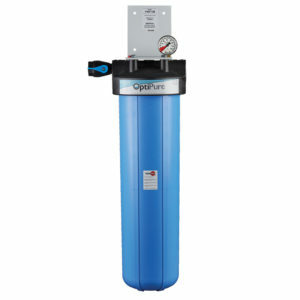 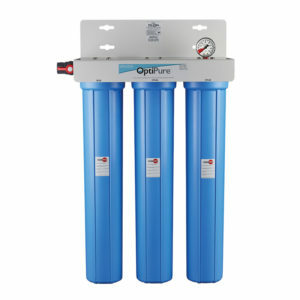 The water filter system’s flow rate should meet the combined flow requirements of the carbonators and other equipment.